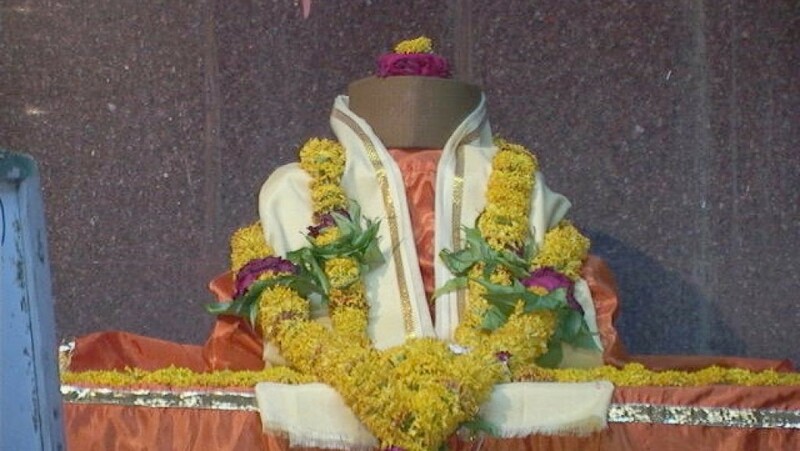 Shri Yogeshwari is a Bhushan of Ambanagari. In the first place, untouchables have embraced literary and culturally respectable Maharashtrian minds. Two of them are remarkable about the poet’s composition Shri Mukundraj and the mausoleum of Navkot Narayan Sant poet Dasopant of Marathi literature. 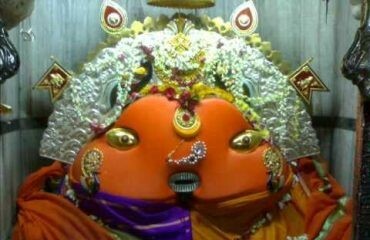 The importance of Ambanagari has increased due to this reason, and in ancient times, this city was sitting in other cities like Bushan ghost (Nagar Bhushan Bhav). Because Yogeshwari had Shaktipeeth, she had attained the form of holy pilgrimage and it is still today. The History of Parli Vaijnath Temple says that Rani Ahilyabhai renovated the Parli Vaijnath Temple in the 1700s. Two very popular legends are associated with this temple. One of the legends talks about the Amrit and the other talks about the demon King Ravana and his quest to own Shiva. 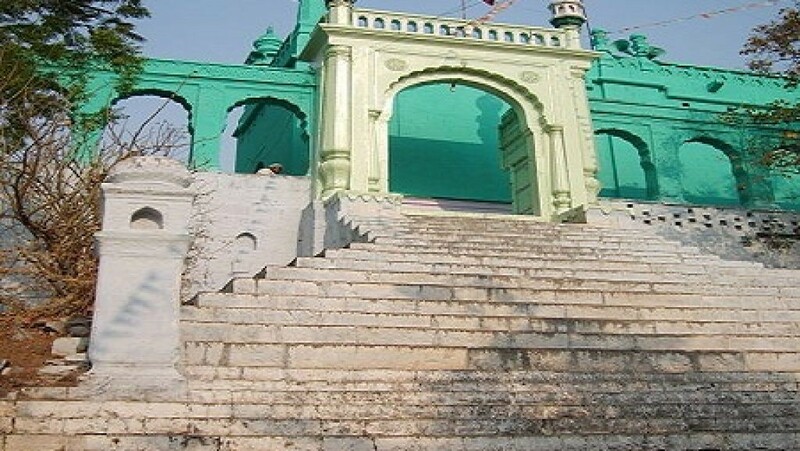 Hazarat ShahenshahWali was a Sufi of the 14th century from Chishtiya clan. He came to Beed during the rule of Muhammad Tughluq. His tomb and surrounding areas were built in different periods from 1385 to 1840. The details can be seen in the history of Beed. It is situated on the eastern elevations. Each year an Urs (fair) is held here on 2nd day of Rabi’ Al-Awwal, third month of Islamic calendar. This is a historic temple and you will amazed to see so many new things here once you visit this temple.It is a old age temple and we are blessed to have this architecture master piece in good shape. Temple has man made water bodies surrounding and water source is coming from some unknown underground source which is suppose to be a few miles away. 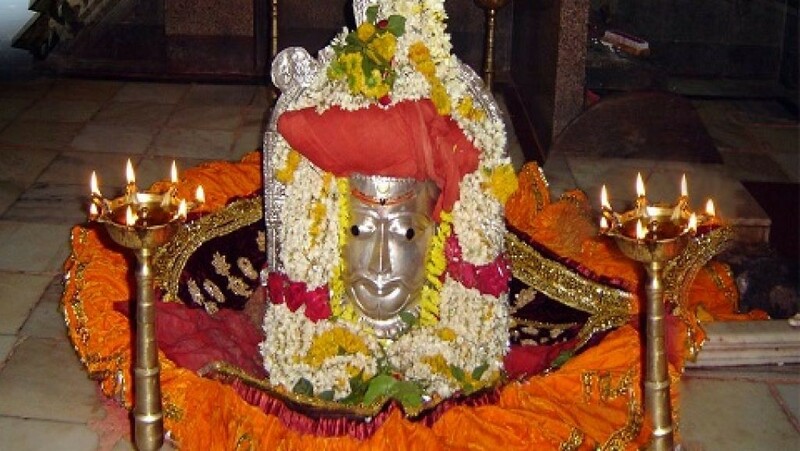 It is Lord Shiva temple and one should visit this site once in life time. 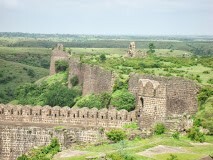 The fort of Dharur is over 400 years old. Jatra — night view of Khandeshwari jatra which is held during Dussehra each year. © 2019 जिल्हा परिषद, बीड. All Rights Reserved.